HHSA received the California Awards for Performance Excellence (CAPE) Eureka Award for Performance Excellence – Silver Level. The annual awards are given out by the California Council for Excellence, and are based on the Baldrige Framework for Performance Excellence. 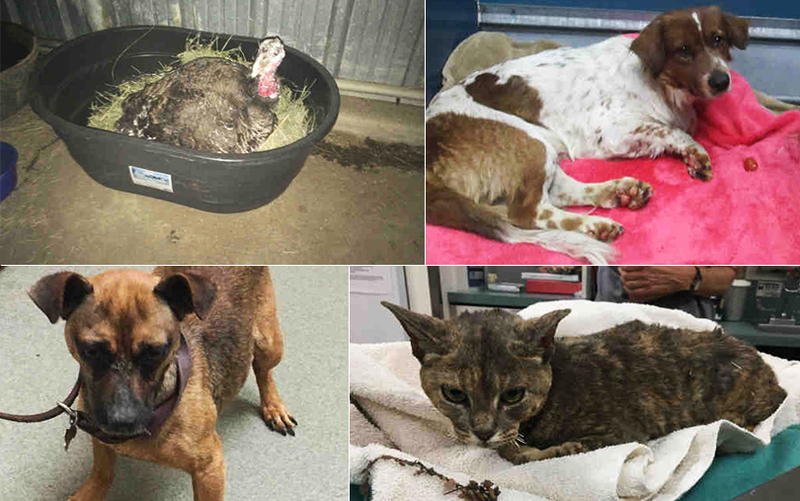 “This is an outstanding achievement by our Health and Human Services Agency team, and an example of the culture of excellence we’ve established for all of our departments in the County of San Diego,” said Chairwoman Dianne Jacob, County Board of Supervisors. The CAPE Eureka Award process is modeled after the Malcolm Baldrige National Quality Award. Applicants go through a rigorous evaluation process. The evaluation typically takes more than three months and includes a week-long site visit. The process covers the applicants’ performance in seven areas defined by the Baldrige Framework: leadership; strategy; customers; measurement, analysis and knowledge management; workforce; operations; and results. HHSA is one of five County government groups and has nearly 6,400 employees and an annual operating budget of approximately $1.8 billion. 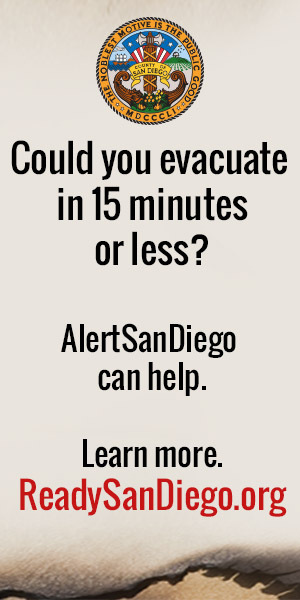 Annually the agency provides direct services to more than 1 million San Diego County residents through departments including Public Health Services, Medical Care Services, Housing and Community Development Services, Behavioral Health Services, Child Welfare Services and Aging and Independence Services. It administers critical safety net programs, including Medi-Cal and CalFresh, and operates the San Diego County Psychiatric Hospital and the Edgemoor Skilled Nursing Facility. An important component in the award criteria is leadership, which was demonstrated through the County’s Live Well San Diego vision. 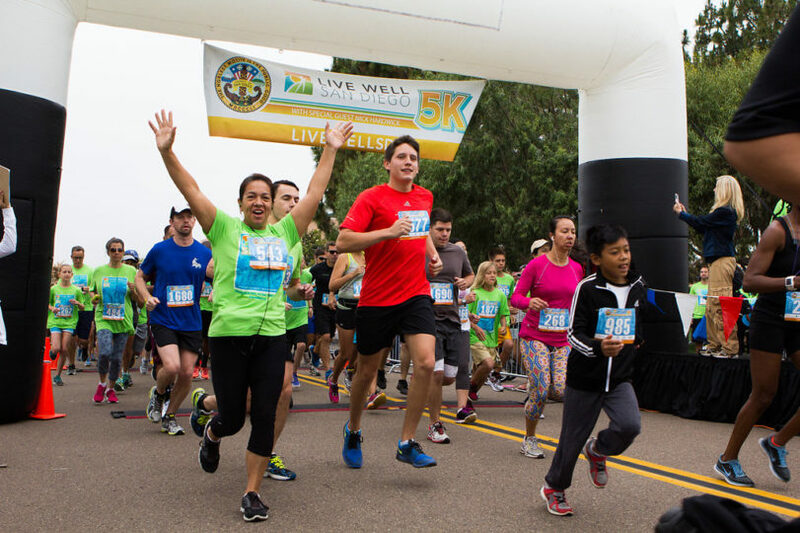 Since its launch in 2010, Live Well San Diego has grown into a regional movement with more than 340 public and private organizations partnering with the County on shared goals for a healthy, safe and thriving region.